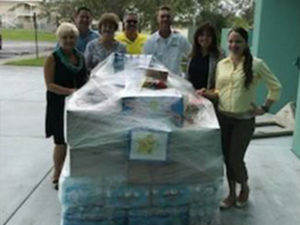 Cape Coral Technical College uses the services provided by a textbook reseller. 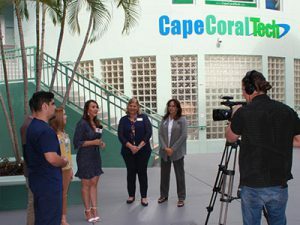 You may access the website for Akademos on the Home Page of the Cape Coral Technical College website. Students are not required to purchase books through this company. On their website the required textbooks are listed by the program title. You may find the ISBN for each required book at their website and then comparison shop if you wish.